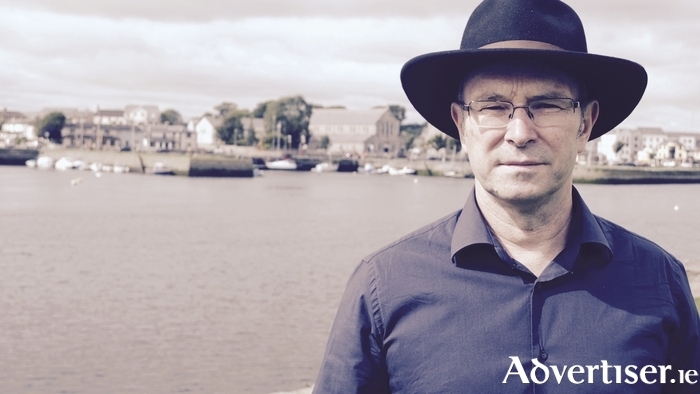 MIKE MCCORMACK, the Galway based author whose latest novel Solar Bones, has been nominated for the prestigious Goldsmith Prize, will be the featured reader and judge at the eighth annual Over The Edge Fiction Slam. The slam is on Friday October 14 at 8pm in The Kitchen, Galway City Museum. The first 12 fiction writers to make it to The Kitchen that night and register will be guaranteed a place. Participants should bring two pieces of their own fiction, as there are two rounds. The time limit in both is five minutes. Extracts from longer stories are admissible. Stories do not have to be memorised. The Fiction Slam will be judged by a three person jury made up of two audience members and Mike McCormack. Three writers will go through to the second round and the prize for the winner is a bottle of red wine. Mick McCormack will also read at the event. Admission is free and all are welcome.